Many mothers rely on the mantra "When the baby is awake, mom is awake." Conversely, when newborns are asleep, moms try to catch some much-needed shut eye. What do you do though when you are struggling to get your child to sleep? While some babies rely on a daily routine to allow their bodies and minds to feel tired, others are more resistant to these types of schedules. Everything is topsy​-turvy, which can make tired mothers even more exhausted. Each child is different, so parents have to use trial-and-error to discover what tactics work best for their newborns. Whether it's incorporating naps into the day, creating a playlist of calm and soothing melodies to be played before and during bedtime or providing a pre-sleep snack packed with the right nutrients, moms can learn a number of strategies that may help their baby fall asleep - and sleep soundly through the night. 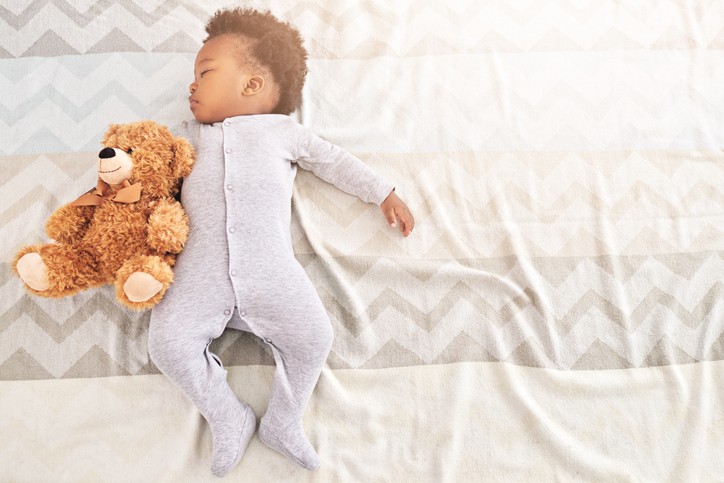 Learn more about children's sleeping patterns, the best tunes to play for newborns and ways to prevent sudden infant death syndrome (SIDS). In addition, mothers and fathers can gain new tips and tricks for bedtime routines that work for both parents and their child. The joys of having a newborn are something mothers will never forget. While moms want to spend as much time as possible with their children in these formative years, they must make sure their babies are getting much-needed sleep. Well-rested babies make for well-rested and happy moms.